CHICAGO (WLS) -- The funeral for Chicago Ald. JoAnn Thompson will be held Monday. She died this past Monday after suffering sudden heart failure. 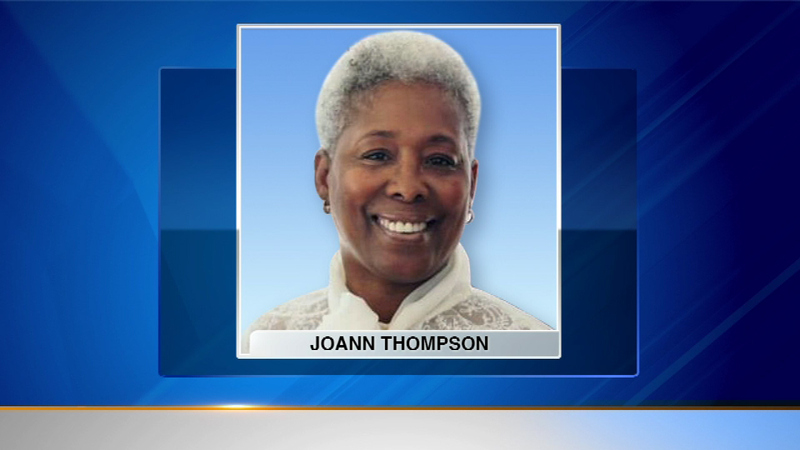 Thompson was running for her third term as alderman of the 16th Ward on the city's South Side. A viewing will take place on Sunday from 3 p.m. to 8 p.m. at Hope Presbyterian Church at 1354 W. 61st Street. The funeral will be held at 12 p.m. Monday at Freedom Temple at 1459 W. 74th Street. Mourners can also pay respects at 11 a.m. until the funeral begins.